A bill has been introduced to the Dáil Éireann which if enacted will extend unpaid parental leave to six months. At present in Ireland, an employee that has twelve consecutive months service is entitled to 18 weeks parental leave per child. The 18 weeks leave needs to be taken before the child’s eighth birthday, or where the child has a disability or long-term illness, before the child’s sixteenth birthday. Where an employee does not have twelve months’ service and their child is soon approaching their eighth birthday, the employee is entitled to take one week’s leave per month of service, once they have three consecutive months service with their employer. Parental leave is available for each child, including each child of a multiple birth and both parents qualify for the leave. Where both parents work for the same employer one parent may transfer up to 14 weeks parental leave to the other parent, subject to employer approval. Under the current legislation, the 18 weeks per child may be taken in one continuous period or in separate blocks of a minimum of six weeks. If an employee opts to take the leave in six week blocks there must be a gap of at least 10 weeks between the periods of parental leave. It is at the discretion of the employer whether or not they allow employees to take the leave in days or hours. TD Róisín Shortal highlighted that the average parental leave in other states is 86.9 weeks. 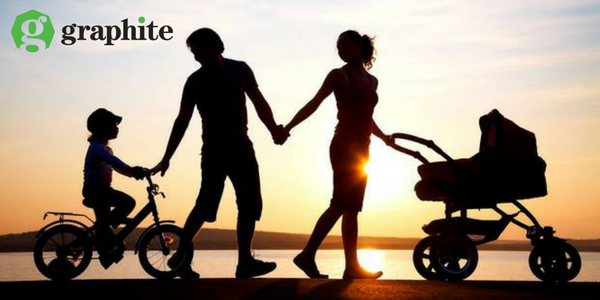 If the Parental Leave (Amendment) Bill 2017 is passed it will extend the 18 weeks parental leave to 26 weeks for all parents. A Government spokesperson has said the government will not oppose the bill. We will keep you updated on any further developments relating to the extension of parental leave.